Serenity - 4K UHD Review - ReDVDit! 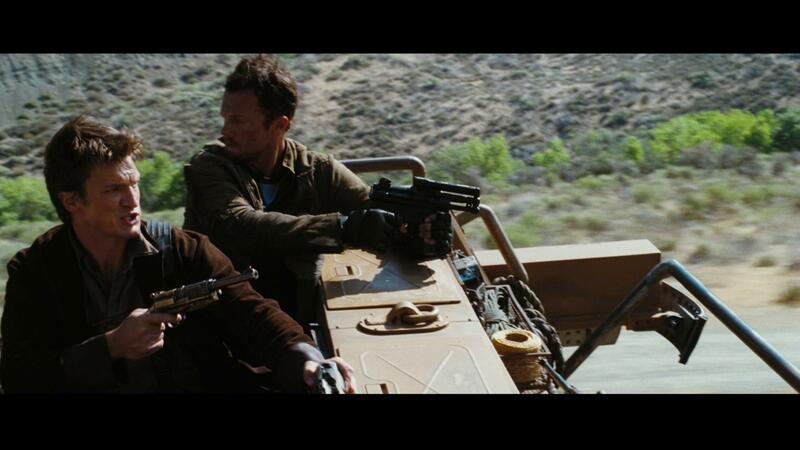 Serenity is a 2005 American science fiction action film that was written and directed by Joss Whedon. It is a continuation of Whedon’s short-lived 2002 Fox television series titled Firefly and features the same cast, taking place after the events of the final episode. 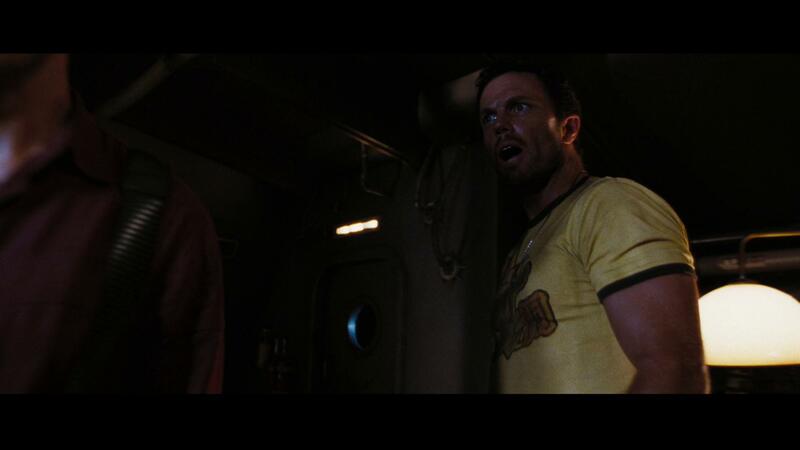 Set in 2517, Serenity is the story of the captain and crew of Serenity, a Firefly-class spaceship. The captain and first mate are veterans of the Unification War, having fought on the losing Independent side against the Alliance. 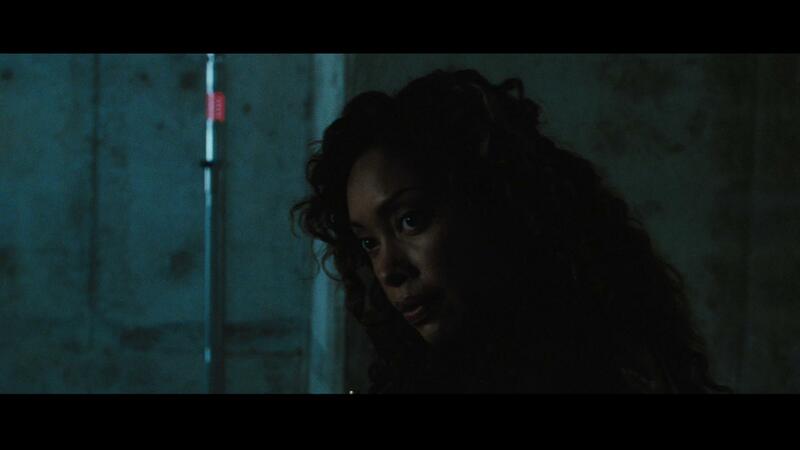 Their lives of smuggling and cargo-running are interrupted by a psychic passenger who harbors a dangerous secret. 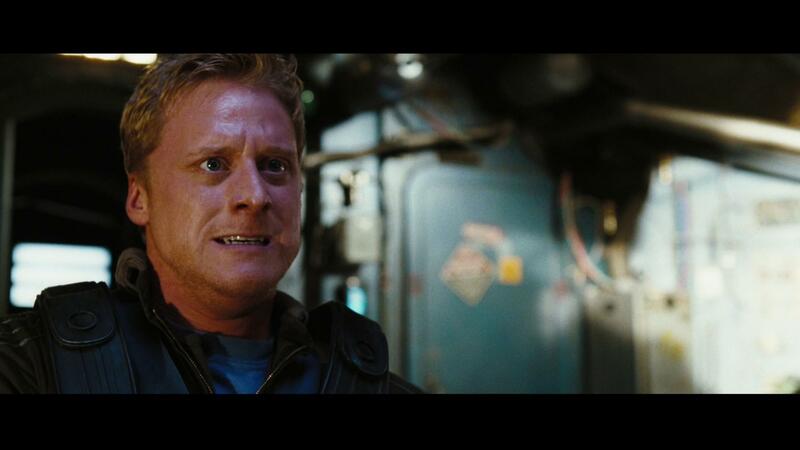 The film stars Nathan Fillion, Alan Tudyk, Adam Baldwin, Summer Glau, and Chiwetel Ejiofor. It was originally released in North American on September 30, 2005 by Universal Pictures. 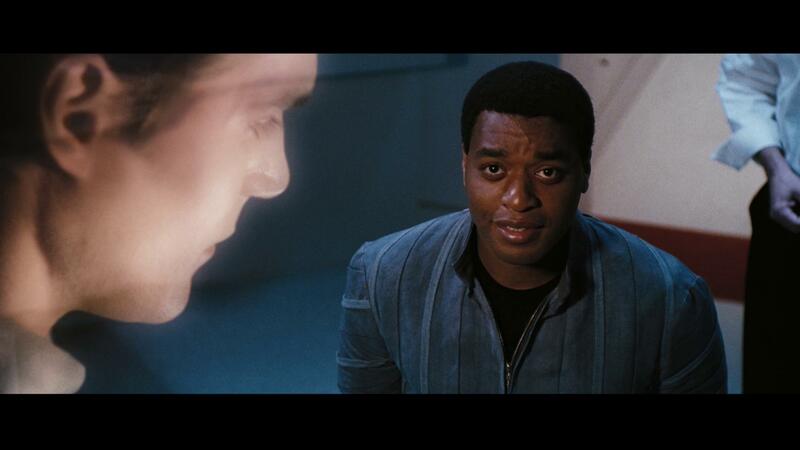 Overall, the film received generally positive reviews from critics and won several awards, including the Hugo Award for Best Dramatic Presentation, the Prometheus Special Award, and the Nebula Award for Best Script, but underperformed at the box office. I want to give a little bit of a precursory warning here because my overall liking of this film may be a bit one-sided as I’m unfortunately one of those individuals who strongly feels that the television series was cut way too short and thoroughly enjoyed the single season that it got … and subsequently thoroughly love this movie. 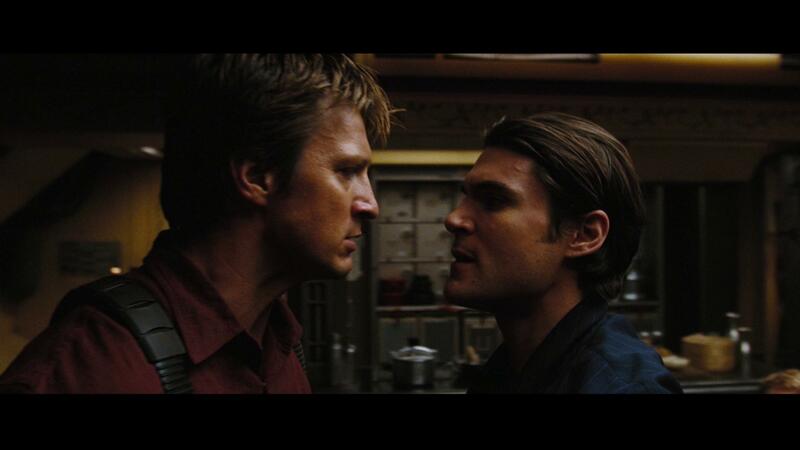 In fact, Serenity is one of my top favorite science fiction films. Not only does it continue on after the unfortunate ending of the television series, but those of us who have been fortunate enough to see the show have more than enough of a foundation to enjoy this film from the get-go. The story that’s presented within this film is one that I know that I can’t take my eyes away from and I feel that is held up very well throughout. After watching Serenity with my wife tonight, I can’t really tell if this release is an all new remaster of the source material or if it’s just the overall beautification of the film with its use of HDR. But, damn this release looked absolutely beautiful as it played out across my living room television. As we watched through this, we were able to see a lot more of the finer details of the film. Things like the individual fibers in peoples clothing and the individual strands of hair in some of the cast members head. The overall implementation of HDR10 with this release is something that should allow this film to be used as a showcase piece within ones collection because this is one beautiful release. Featuring an all new DTS:X audio track, Serenity really power-houses through those who are able to make use of the technology. Not only offering an all out immersive experience for viewers, but offering a significantly more of a powerhouse experience for those as the audio just roars through home entertainment systems. Despite the gain in overall audible experience, there is absolutely no distortion in the audio track that’s included on this release and something like this should really be treated as the masterpiece that it really is as it does an absolutely fantastic job at molesting the ears of those who have a system that’s capable of offering this experience. Serenity comes packaged in your standard two-disc 4K UHD amaray case. Within that case is the standard 4K UHD copy of the film as well as the standard Blu-ray copy of the film. The 4K UHD disc does feature a piece of artwork that matches that of the case art for the film while the Blu-ray copy of the film does not feature any artwork whatsoever outside of the standard text. A digital copy redemption pamphlet has also been included as well as a slipcover that features matching artwork to the case art. 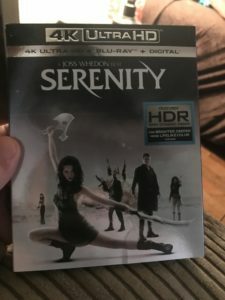 Picking up Serenity on 4K UHD was a swift decision as I personally already owned this film on Blu-ray and it’s my wife’s favorite movie of all time. While I was more than content with the Blu-ray copy that I owned, I am beyond glad that I decided to grab this release. Not only does it does a beautiful job with its HDR integration and application, but the new audio track is an astonishing powerhouse that should be heard. The 4K UHD disc surprisingly does include two feature commentaries that accompany the film while the included Blu-ray disc comes with a decent chunk of content that allows everyone to explore the film further. 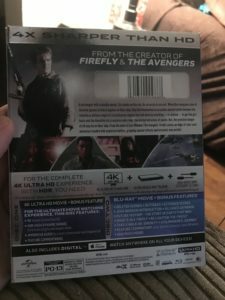 Even if you own this film on Blu-ray, I would highly recommend upgrading your copy to 4K UHD if you either plan on implementing this into your setup down the road or already have a setup that’s capable. This release is available now and can be had for approximately $20, so with its lower than average price for the format, I completely recommend that you grab it as soon as possible.